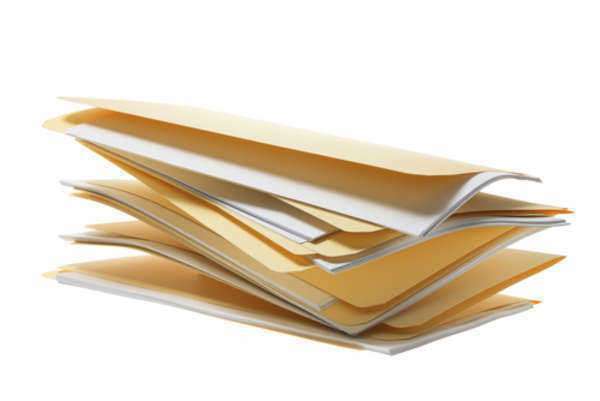 Once arrested or convicted of a crime there is an open file that exists with all details pertaining to the incident that took place in a person's life. This information is easily accessible to anyone that wants to run a background check on you, and if a record is found, it can cause a significant amount of setbacks. Trying to effectively bring closure to setbacks like this can seem far-fetched and is usually unheard of to many people. However, within each State, there are laws made for people who go through situations like this. Expungement laws exist to help people bring a remedy to these types of problems. In the State of Idaho, when you expunge your record, the record pertaining to any previous criminal charges is destroyed. When your record is destroyed, it can no longer be viewed by the general public. By law, when Idaho expunges your file, they destroy DNA records, photos of juveniles, fingerprints, and anything else pertaining to criminal histories. The drawback to this benefit is that there are certain conditions under which a person needs to fall to be eligible. In the case of juveniles, if any juvenile is taken into custody, they have the right to request expungements of their mug shots and fingerprints. The court however, may not expunge a conviction to a juvenile for certain crimes. Some of them include: aggravated battery, armed robbery, arson, injury to a child, or murder of degree. People judged as a juvenile may petition expungement of their records five years after they have finished reporting to their court’s jurisdiction. They can also petition five years after their release from a juvenile corrections facility. In adult cases, any person who was arrested but not charged within one year of the arrest and having been acquitted of all charges may petition a judge for their arrest record to be expunged. If a DNA profile was included into a database but the case was dismissed, then a person can also send a written request for expungement. When a person is convicted, it is extremely important that they completely fulfill the requirements of their probation. Any violation of probation compromises their opportunity for expungement. Expungements also do not provide relief for multiple offenders. In many cases, if, in the future, a person is tried for a similar crime, his or her punishment would be enhanced. A person with an existing arrest or conviction should be interested in looking into his or her criminal past and consider exploring expungement. Most professional attorneys charge a one-time fee and are filled with knowledge about these laws. It is advised that you seek the assistance of an attorney to pre-determine the eligibility of your case. The entire process usually takes 6-8 months and upon completion can provide a new lease on life. Life can be a series of constant hurdles. No one wants a previous arrest or conviction stemming from their past coming back to haunt them. Contact Idaho lawyers to consult your case.